People depend on electricity now more than ever. It keeps us connected to the world around us, it keeps our food fresh, it drives industries worldwide. 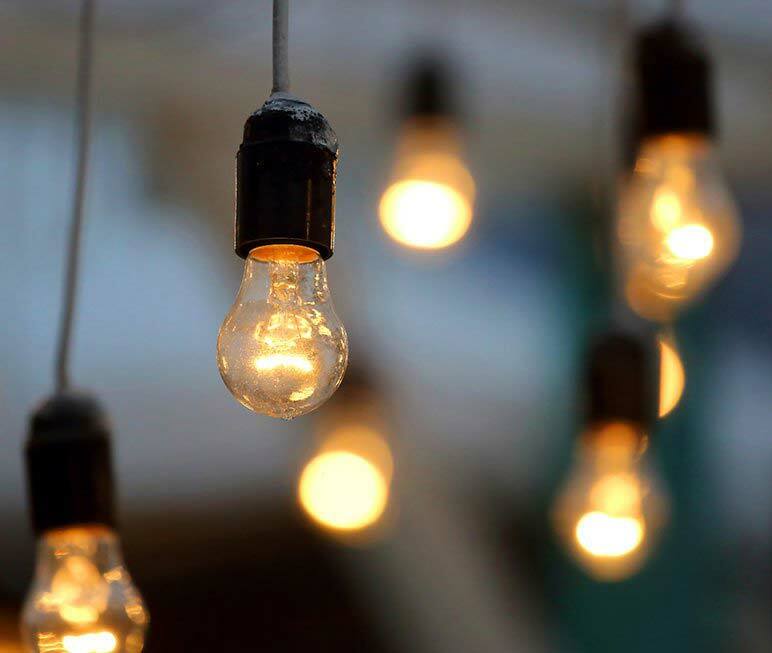 Because we all depend on electricity to get us through the days, you need to make sure that your home or business is wired correctly by a trained professional. Horizon Electrical Services is a licensed masters electrician in Philadelphia and the surrounding areas. There is too much in your home and business to choose an unqualified contractor to handle your electrical needs. If you want to ensure the security, function and efficiency of your electricity, it starts with a call to Horizon Electrical Services. 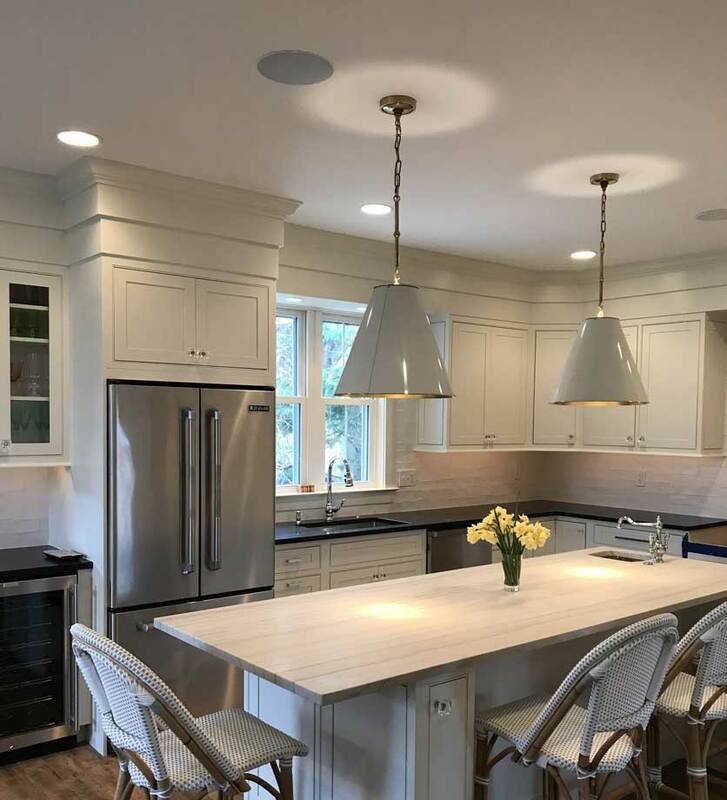 For the last several years, Horizon Electrical Services has been providing expert residential and commercial electrical services to homes and businesses all over the area. Since our first year in the electrical business, Horizon Electrical Services has had our sights set on being the clear-cut best option for any electrical service a client in the area may require. We do this by constantly training our electricians to add more skills to better serve our clientele. We also always make sure we are on time because reliable service produces reliable results. Plus, we respect and value our customer’s time. Whenever you need help with anything related to your home or business’s electrical services, give Horizon Electrical Services a call and we’ll be happy to assist you. Whenever there is an electrical issue in your home, we have the expertise to handle. It doesn’t matter if the job is big or small, you can always expect quality workmanship and exceptional professionalism from Horizon Electrical Services’s residential electricians. Resist the urge to do it yourself and call Horizon Electrical Services. Not every electrician can handle the demands of a commercial property. Commercial electrical projects more often than not require far greater expertise than the typical electrical installations and repairs found in the home. Whenever your business has an electrical issue, you need professionals with experience serving commercial properties that can act quickly and make sure that you’re up and running. Horizon Electrical Services’s electricians understand that when you have an issue with your power, you are losing profits, which is why we work fast to get you back to where you need to be. For your residential and commercial needs, give Horizon Electrical Services a call today.